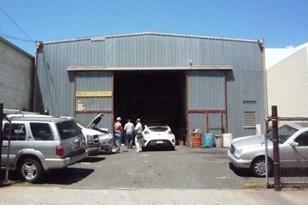 Older Warehouse located in the heart of Kalihi Industrial area. High ceiling warehouse with mezzanine. 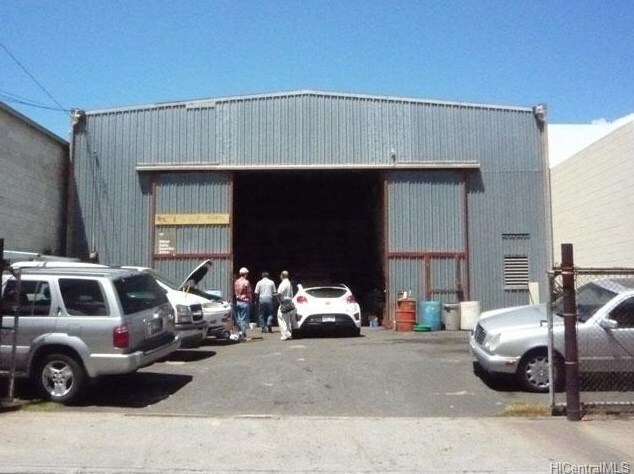 Listed by Bob Tanaka, Inc.
1924 Homerule Street, Honolulu, HI 96819 (MLS# 201332049) is a Commercial property that was sold at $950,000 on August 27, 2014. Want to learn more about 1924 Homerule Street? 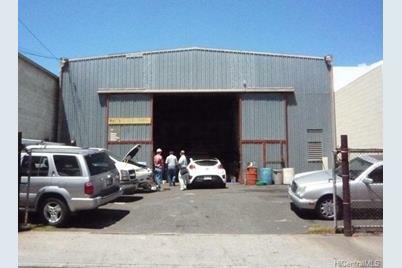 Do you have questions about finding other Commercial real estate for sale in Kapalama? You can browse all Kapalama real estate or contact a Coldwell Banker agent to request more information.